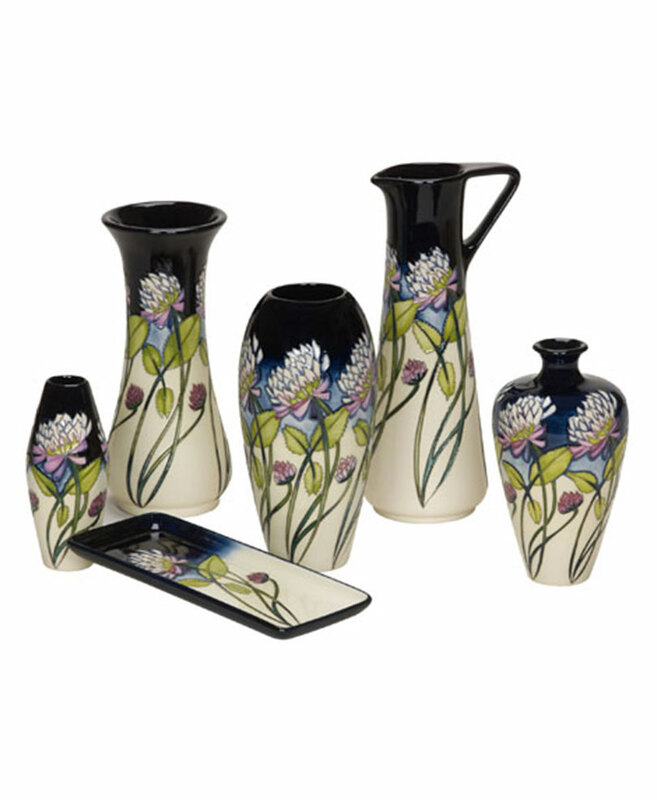 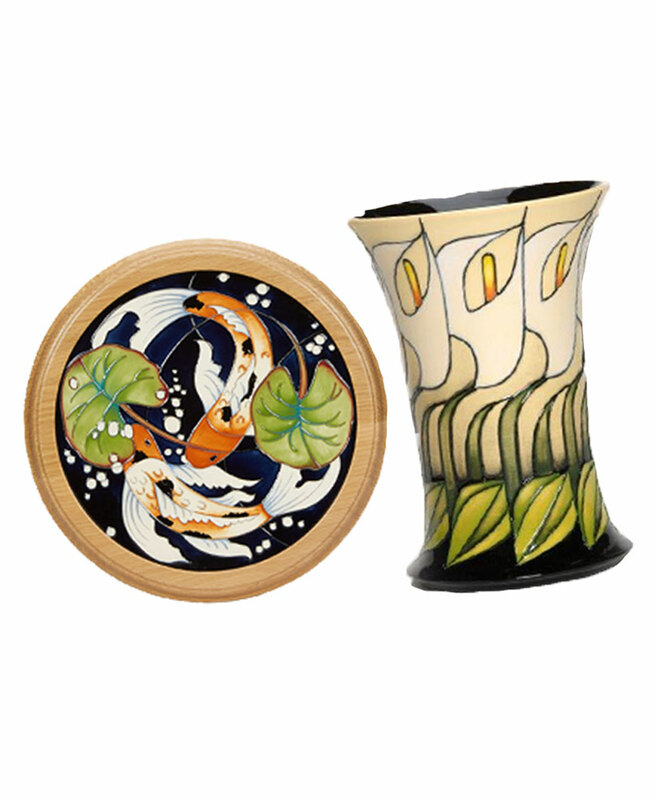 As the world’s largest Moorcroft Pottery retailer currently, we have more than 500 pieces of Moorcroft to choose from including many “one of” original watercolour artworks with the matching vases in stock for you to view. 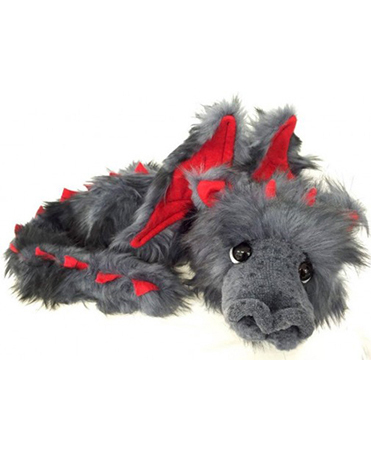 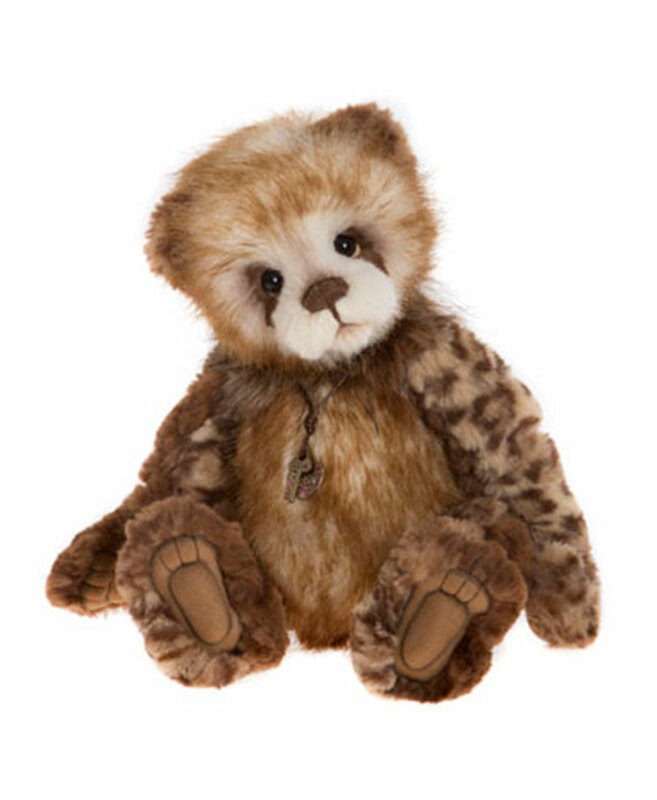 We are also Charlie Bear Retailers so there are many bears to attract you also plus other bears and dragons from the UK and Australia. 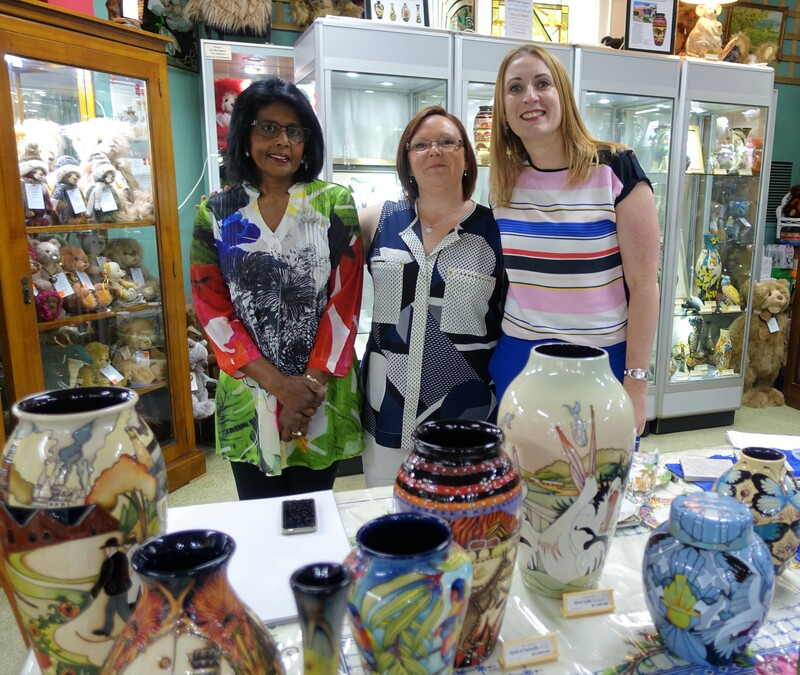 Ever on the lookout for new and innovative ideas, you will more often than not find a range of quirky products for the collector of the unusual and eclectic mixed in with the exquisite antique and collectable ranges. 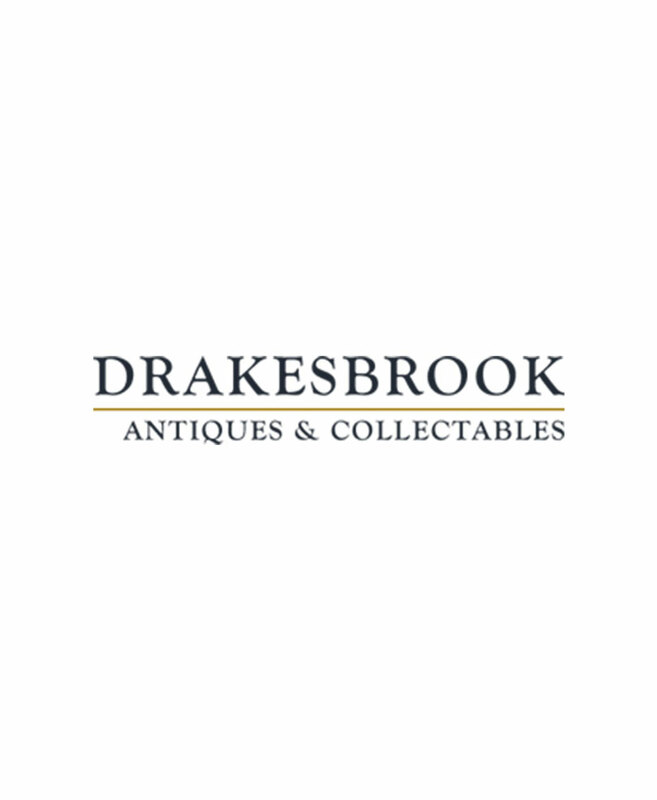 OPENING HOURS Wednesday until Sunday: 10am – 4pm Monday & Tuesday: Closed Usually We will be closed until the 5th of January 2019 this year and we wish you all a great Christmas break. 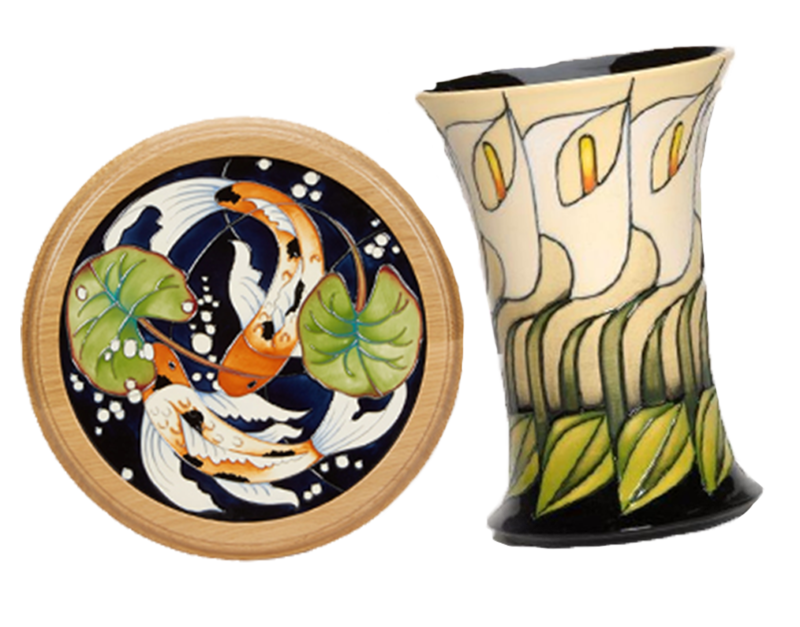 With more than 300 pieces of Moorcroft to chose from, including many ”one of” original watercolour artworks with the matching vases on display:- you will be impressed”! 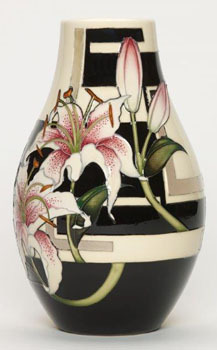 We are one of the top genuine Moorcroft Foundation Retailers in the world, with one the best display in Australia, so if you are interested at all in Moorcroft pottery and want to learn more about the product, please call in as we have many rare and beautiful pieces for you to choose from dating back over 100 years right up to current pieces! 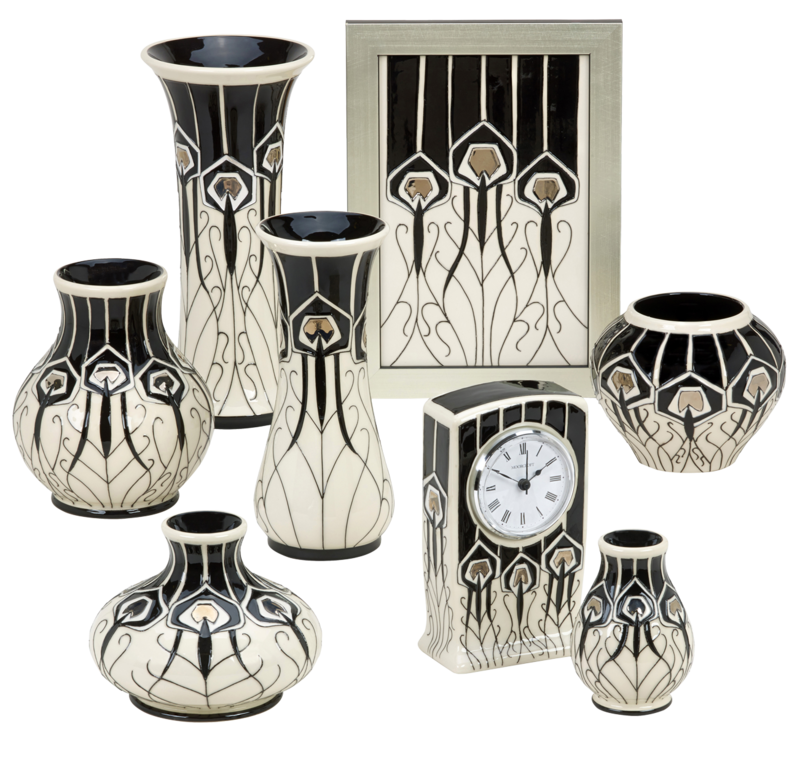 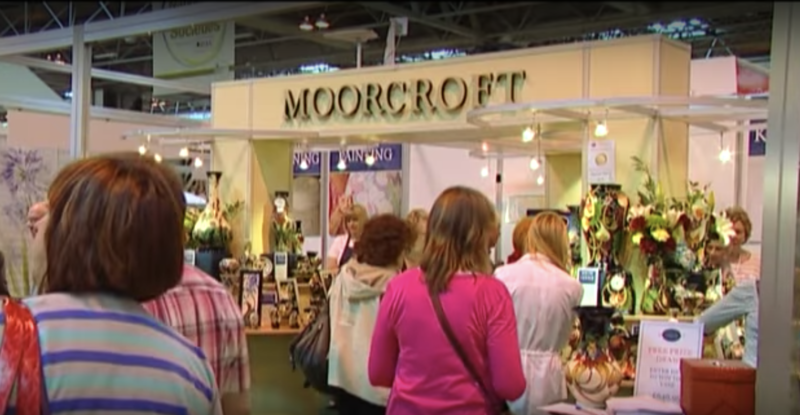 With Moorcroft manufacturing in the same building using the same handmade methods for all of this time, there is a huge amount of fascinating history and knowledge they have to share. 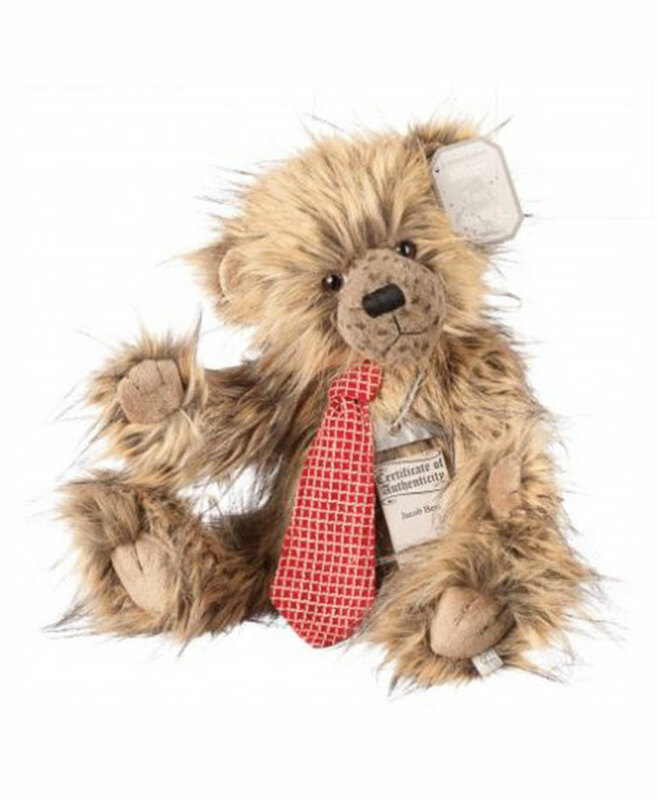 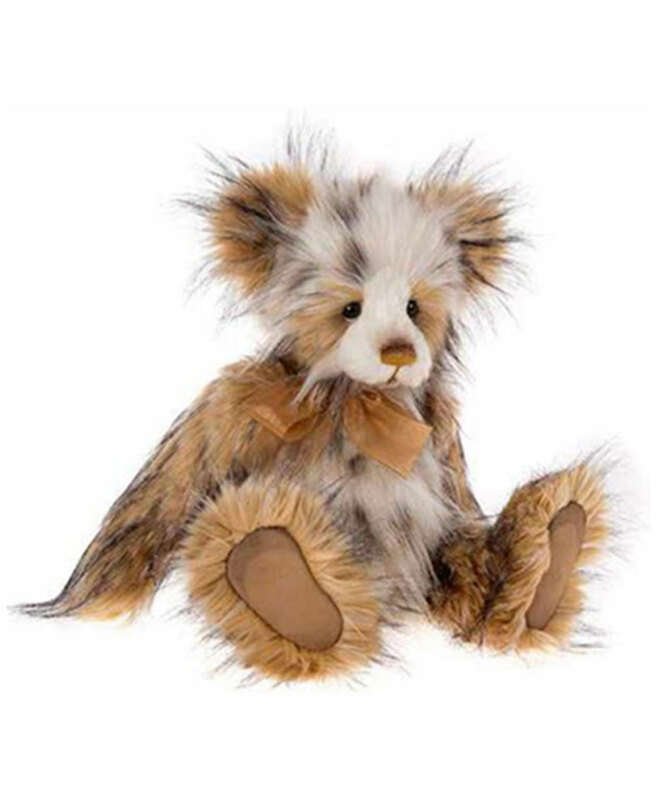 (Not to mention over 100 Charlie Bears looking to be adopted who were also all designed in the UK.